Rock Hill, SC--A celebration of life service for Mrs. Bobbie McCabe Cook Hyatt age 89, will be held 2:00 pm Wednesday March 20, 2019 at Calvary Baptist Church with Rev. Reggie Hopkins, and Rev. Tony Slawson officiating. Interment will follow in Grand View Memorial Park. Mrs. Hyatt entered in rest Saturday, March 16, 2019 at Wayne T. Patrick Hospice House in Rock Hill, SC. She was the beloved wife of her first husband the late Mr. Joe W. Cook and the late Mr. David Hyatt. Mrs. Hyatt was the daughter of the late Mr. Michael David McCabe and the late Mrs. Bertie Rankin McCabe, and a native of Miami, Florida. She lived in Rock Hill for the past 64 years. Mrs. Hyatt had retired as a nurses aid for White Oak Manor in Rock Hill, and a member of Calvary Baptist Church. She loved her grandchildren and great grandchildren very much and always enjoyed going to the ladies retreat with the church. Survivors include one daughter, Ellen C. (Ronnie) Rogers, Rock Hill; one son, Joe Edward (Martha) Cook, Rock Hill; one brother, Aldean (Ollie) Mitchell, Batesburg; one sister, Lettie Mitchell Wilson, Lockhart; grandchildren, Debbie Spinks, Tina (Mark) Buckaloo, Rock Hill, Kimberly (Richard) Rodenberg, Temecula, CA, Eddie (Emily) Cook, Edgemoor; eleven great grandchildren, and five great great grandchildren. Mrs. Hyatt was predeceased by one brother, Harry McCabe of Belvedere. Pallbearers will be, Eddie Cook, Kimberly Rodenberg, D. J. Spinks, Christopher Spinks, Brenton Spinks, and Heather Nguyen. Jr. Pallbearer will be Dalton Buckaloo. Memorials may be made to Calvary Baptist Church, 830 N. Jones Ave, Rock Hill, SC 29730. 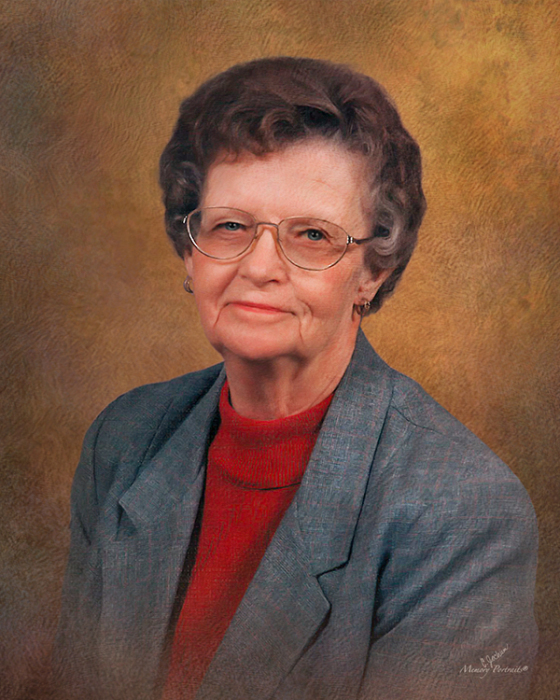 As her care giver for the past 12 years, the family would like to express there love to Mrs. Hyatts daughter, Ellen Rogers for all the loving care that she gave to her mother. A visitation with the family will take place at the church starting at 1:00 pm at Calvary Baptist Church until time of the service. COLE FUNERAL HOME 1544 UNIVERSITY PARKWAY (118 BY PASS) AIKEN, SC, 29801. 803-648-7175 is in charge of all arrangements. Please sign the online registry at: www.colefuneralhomeinc.com All flowers are asked to be delivered to Calvary Baptist Church the morning of the funeral service.